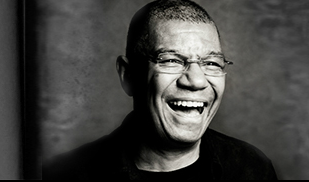 Jack DeJohnette trio will be performing in Europe along with Ravi Coltrane and Matthew Garrison. 7 opportunities to see the trio live in Köln, Lausanne, Hannover, Munich, Wien, Sevilla and two shows in Milano. Learn more here.